While there was a time that we were naïve in regards to the potential health ramifications of cigarette smoke, this is no longer the case. In depth research and studies have led to the necessity for warning labels to be printed on every cigarette carton sold in the country. 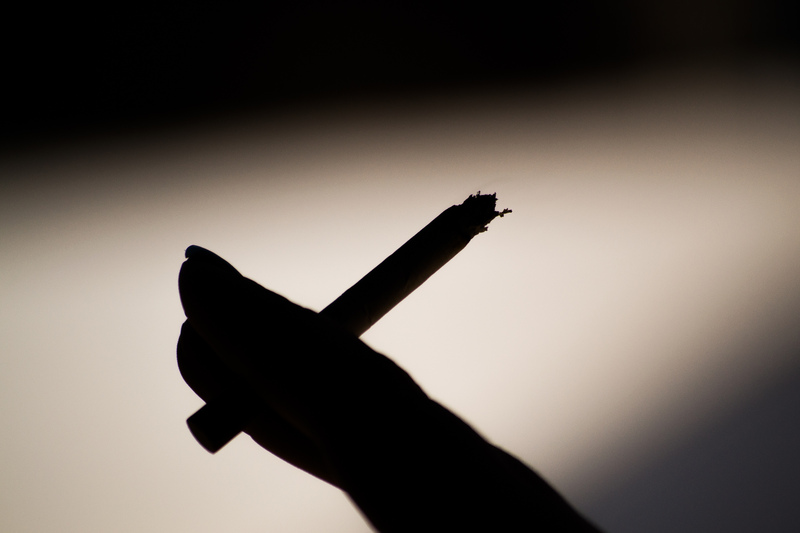 In fact, experts have found that cigarette smoke contains over 4000 different chemicals, including 43 chemicals that are known to be carcinogenic. Another 400 chemicals have been classified as toxins. When you inhale, most of the smoke from a cigarette remains in the lungs. While you may feel better in the moment the more you inhale, you also increase the damage to your lungs by prolonged exposure. The Centers for Disease Control and Prevention have classified hydrogen cyanide as a systemic chemical asphyxiant. This means that this dangerous chemical prevents oxygen from reaching the organs and tissues in the body, impacting symptoms such as the central nervous system (brain), pulmonary system (lungs) and cardiovascular system (heart). Highly toxic, it can rapidly lead to unconsciousness or death. This highly corrosive chemical is often found in household and industrial products, and carries a number of warning signs for those using these products. Low levels of exposure can cause coughing, burning sensations in the nose and throat, chest pain and fatigue, while long-term exposure has been associated with the destruction of the body’s airways, leading to respiratory distress and ultimately complete respiratory failure. A known neurotoxin, mercury has been banned from a number of other uses in the US in order to avoid the toxic effects of exposure. Experts warn that mercury has been connected with behavioral changes, hypertension, headaches, and changes in the body’s cardiovascular function. The Environmental Protection Agency warns that mercury exposure should be taken lightly as even low exposure can cause extreme damage to the body! While formaldehyde is found in very small doses naturally as part of the metabolic process, the National Cancer Institute warns that exposure to levels that are higher than .1ppm can lead to negative health effects including watery or burning eyes, nausea, skin irritation, wheezing or a burning sensation in the nose and throat. 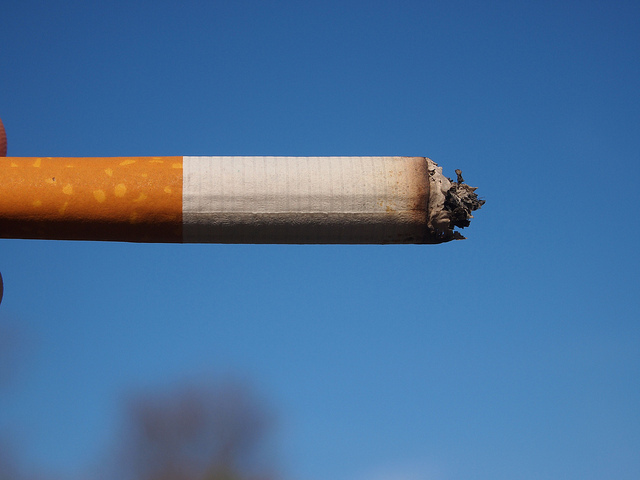 Long-term exposure has been associated with an increased risk of nose and throat cancer. As of January 2017, a total of 32 states have enacted statutes that require that buildings are equipped with proper carbon monoxide detectors due to the serious concerns of carbon monoxide poisoning, however each time you inhale smoke from a cigarette you are inhaling the colorless, odorless chemical. Symptoms of carbon monoxide exposure include shortness of breath, weakness, dizziness and blurred vision, and long-term exposure has even been connected with heart disease. The impact of lead poisoning on the body is known as a silent killer, happening slowly and often without noticeable symptoms for a significant period of time, often going unrecognized. The Centers for Disease Control and Prevention states that there is no safe blood level. Symptoms of lead poisoning include fatigue, inability to concentrate/brain fog, feelings of irritation, loss of appetite, abdominal pain and vomiting. It has also been connected with an increased risk of kidney disease and high blood pressure. Unlike the previous chemicals, when used under medical supervision as prescribed potassium citrate can be an effective treatment for serious kidney problems by helping to eliminate acidic urine. Regular, prolonged exposure without medical supervision can be extremely dangerous. Side effects include dizziness, muscle weakness, nausea, vomiting, abdominal pain, diarrhea and an increased or irregular heartbeat.